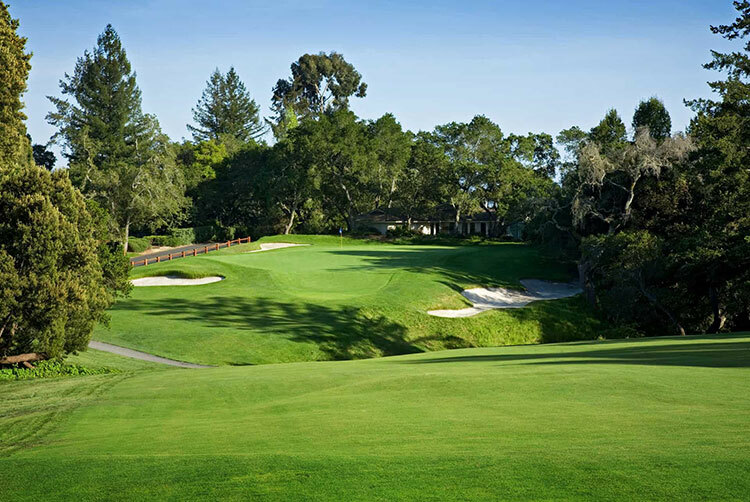 Pasatiempo was designed by world-renowned golf architect Alister MacKenzie. Even though MacKenzie also designed Augusta National and Cypress Point, Pasatiempo was his favorite layout and where he made his American home, which still borders the sixth fairway. Today, this historic top 100 course is a semi-private golf club that sets aside certain tee times each day for public play. From greens that have challenged generations of golfers including Bobby Jones, Ken Venturi, Juli Inkster, and Tiger Woods, to rich golf history and breathtaking scenery, Pasatiempo delivers a memorable golf experience; it is truly one of the finest championship golf courses in the world. Our course has hosted the Western Intercollegiate for the past 65 years and features the top college players in the world. 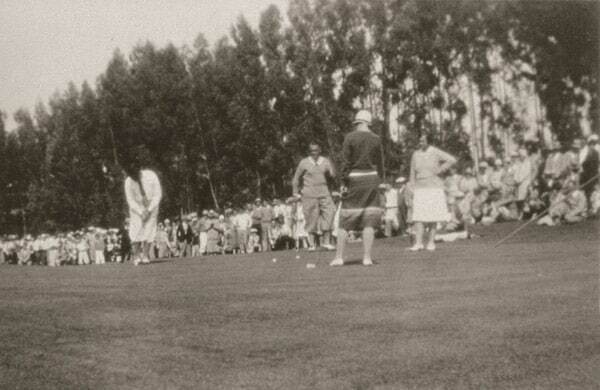 Pasatiempo has hosted USGA Championships including the 1986 U.S. Women’s Amateur and the 2004 U.S. Senior Women’s Amateur. Here is a 200 page chronological history of the life and times of Dr. Alister MacKenzie. This documentation of Dr. MacKenzie is well worth spending a few minutes thumbing through the pages. Pasatiempo Golf Club is located in Santa Cruz, California, and many of its holes offer spectacular views of nearby Monterey Bay. Pasatiempo is a convenient drive from four local airports (Monterey, San Francisco, Oakland and San Jose). We are less than an hour’s drive from Pebble Beach and Spyglass Hill golf courses, making this region the perfect destination to access Golf Digest’s top 3 courses you can play in California. Pasatiempo’s outstanding facilities include a fully stocked Golf shop, driving range, chipping green, putting green, the MacKenzie Bar & Grill and the famous Hollins House Restaurant/Special event venue. Pasatiempo is the perfect place for golf outings, daily bar & grill service, corporate meetings, banquets, weddings, and fine dining. We just completed a tee renovation and restoration project. All 18 tee boxes were returned to a more natural, free flowing structure that fit the terrain of the individual hole. We have more than doubled the tee space which allows for better health and more creativity for the golfers. Pasatiempo inked a 30 year deal to bring recycled water to the course saving over 40 million gallons of fresh water annually. The storage tank, filtration station and pump station was constructed behind the 13th green. We are online with our new water supply system which now provides us access to three different irrigation water sources; Potable (from the City of Santa Cruz), Recycled (from the City of Scotts Valley) and well water (from our well on the 12th hole).